All that new season hope lasted 19 minutes for West Ham fans at Anfield when the first of four goals went in. Now a lot of sides will get a tonking from Liverpool this year. 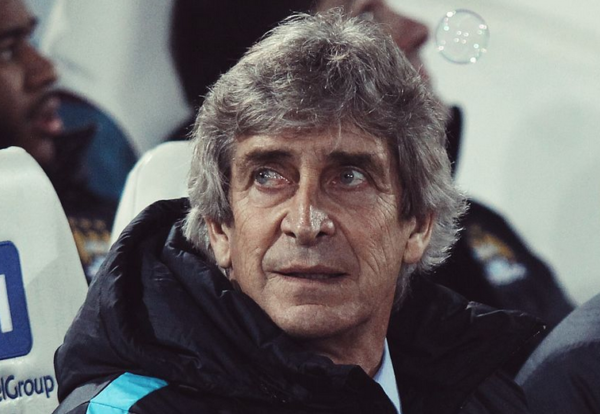 But for a vastly experienced manager new Hammers boss Manuel Pellegrini made some baffling decisions. Anyone with a claret and blue bone in their body knew that a central midfield pairing of Mark Noble and Jack Wilshere was a disaster waiting to happen. Pace is not a friend of those two and sure enough they got over-run by Liverpool’s speedsters. And as for playing a high defensive line? Fair enough if you are Man City and no-one attacks you. But this is West Ham. At Liverpool. Against Salah and Mane. The Hammers are at home this Saturday to Bournemouth but I think I’ll just watch and pray rather than have a punt on that one. I like the look more of Everton at home to a Southampton side who look like they could struggle this season and Leicester to get the better of Wolves who are shaping up to be a decent Premier League team but might need a bit longer to gel. The double pays a shade over 5/2 which should hopefully make up for our blank first week.